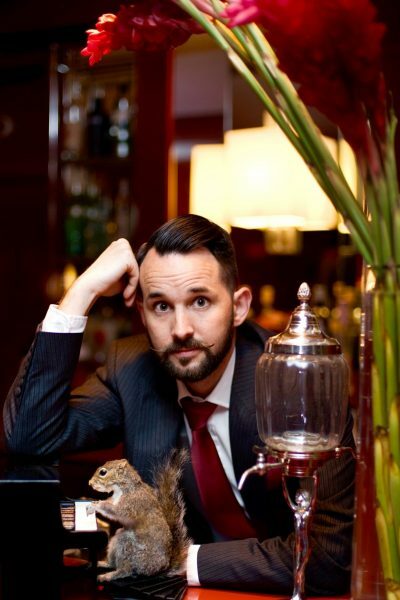 For almost twenty years The Unusualist has been invited to perform his distinctive and hilarious magical puzzles worldwide at private parties, business conferences, exclusive events and product launches – his clients include international royalty and well-known personalities, with corporate clients including Lloyds, Xerox, Standard Life and Cunard. Influenced by his study of seventeenth and eighteenth century conjurors and kooks (represented by a notable collection of rare, antique books on the subject, in lieu of any meaningful friendships), The Unusualist’s performances carry an air of elegant traditionalism and mystery, which meet with razor-sharp, quick-witted humour – the result is a unique and memorable style, understandably in demand. 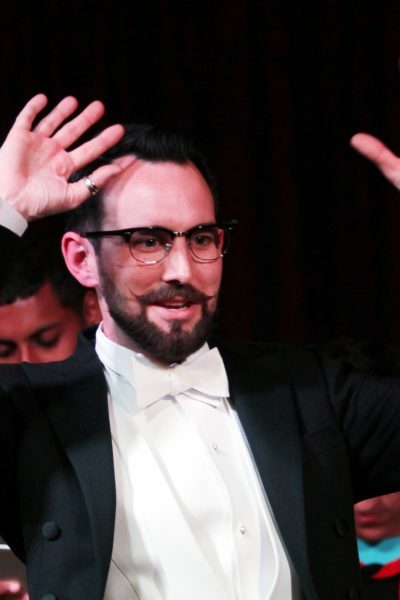 Regularly featured on television, including on BBC1, in his own special on The Discovery Channel and ITV; Living TV and Channel 4, The Unusualist® is a member of The Academy of Magical Arts in Hollywood and The Magic Circle in London, awarded the Silver Star in recognition of performance quality. The Unusualist’s reputation as an entertainer is built on his ability to engage, enthuse and entertain. Testimony to this are his sell out performances of his one-man show, ‘Origins of Wonder’, at The Ned hotel in London, considered a must-see attraction in the capital. The best way to get an idea on whether or not this act is right for your event, is to browse some photos and videos of the act performing, to ensure they’re perfect for you. The Unusualist creates energy and engagement wherever he goes. His infectious enthusiasm, talent and humour make him a pleasure to work with. 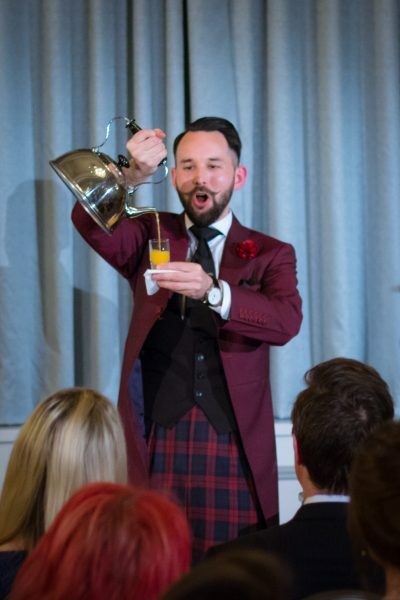 He has a real passion for delivery and it makes for a presentation that is off the scale and nothing like you have ever experienced before. Fine Entertainments Ltd is an entertainment agency, dedicated to offering the very best in the entertainment industry, all under one roof. 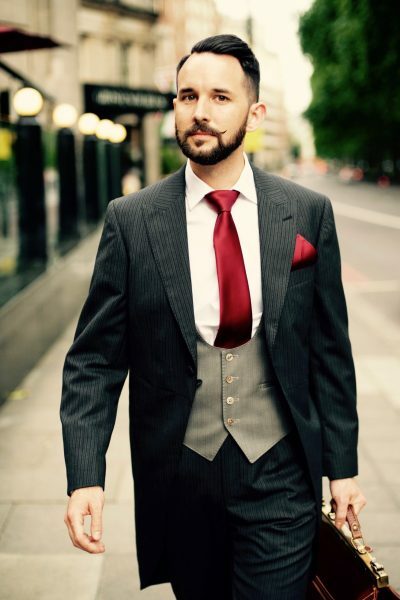 Whether you’re looking for a singer, a caricaturist or a magician – we have the perfect solution for your next event! Keep up with all of the latest news, including special offers, latest trends and brand new acts! 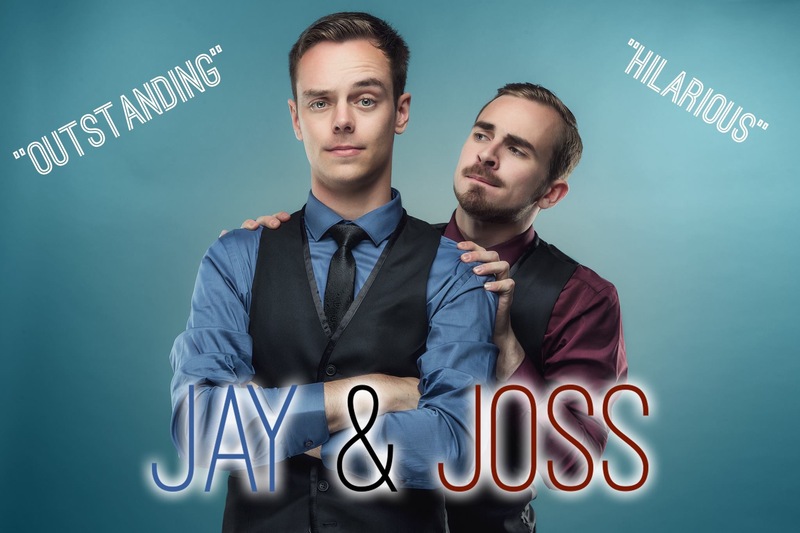 Click here for more information about Jay & Joss.